Please note: While we were compensated for writing this post, the words and opinions noted below are 100% our own. We do not accept payment nor publish review posts if our panel of reviewers gives a product an unfavourable review. When Sammy was a baby – and especially a newborn – we spent 90% of our time out and about in town. Being inside made us all a little crazy. As a colicky, high need baby, I think our little house was just too under-stimulating for him…he did much better when we were out at the mall, park or even just walking around the neighbourhood. Basically, he thrived when he was in constant motion, surrounded by lots of noise and activity. For this reason, our sling and stroller became our best friends. As long as we kept moving, we were pretty much guaranteed a nap, or at least a few minutes of peace and quiet! One thing we noticed was that he did even better in the stroller when we were on a bit of a bumpy path; like a sidewalk with lots of grooves or a gravel road. When we were just on a normal road, I remember needing to sometimes gently jiggle the stroller to get him to calm down. So when the folks at Sleepy Stroll contacted me about doing a review of their product, I have to admit I was intrigued. What do the Sleepy Stroll Straps do? Simply put, the Sleepy Stroll straps simulate the experience of pushing a stroller on a bumpy, uneven surface. The straps slip easily onto the wheels of a standard stroller, creating a jiggly – and therefore, soothing – ride for your fussy or colicky baby or toddler. It’s well known that colicky babies crave movement and motion. In particular, they tend to crave small, jiggly movements like those they would have experienced 24/7 in the womb. It seemed to me like the Sleepy Stroll would replicate this movement, making a regular stroller ride more soothing, calming and sleep-inducing. Since my “baby” is now 11, I arranged to have two of our fussy baby moms try out the Sleepy Stroll strap and give me their honest opinions. Here are their reviews in full. 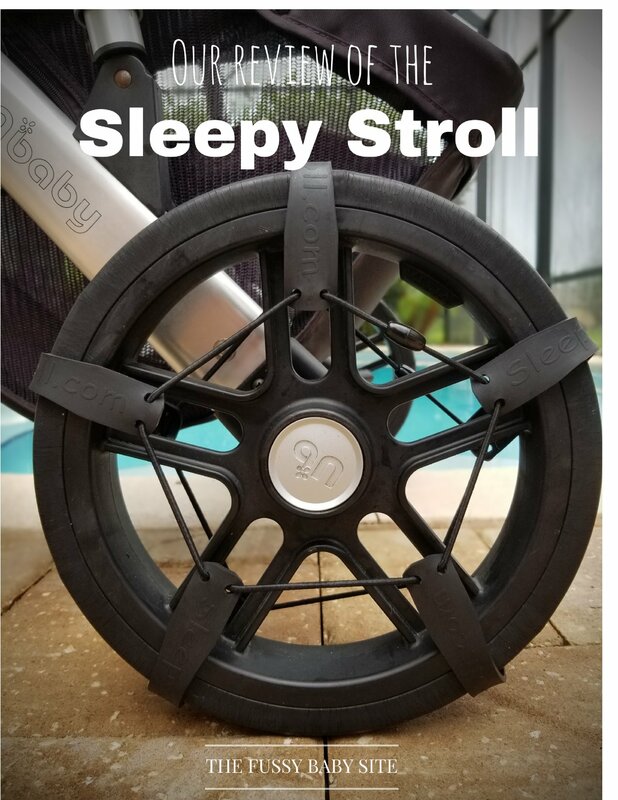 My review of the Sleepy Stroll Stroller Tire Straps is nothing but amazing!! My oldest child rides the bus home from school, and like clockwork, my youngest is ready for a nap right when we need to leave. I put these straps on the tires of my Bob Duallie and strolled down to the bus stop (about a block away). It was a bumpy yet smooth ride. He din’t scream the entire time like usual! He sat there and enjoyed the walk. We tried them the following day and again, no screaming from the 1 year old! My three year old also really enjoyed the ride, she kept commenting about how fun the ride to the bus stop was and she can’t wait until we are able to use them somewhere longer, like the zoo! The third day was magical. My son fell asleep bumping along as we walked down the road of our seemingly smooth road, little did he know that it was these stroller straps that made ALL the difference! If you have a grouchy baby, an overtired baby, a baby who hates the world (my son), I would HIGHLY recommend purchasing these straps right this second. 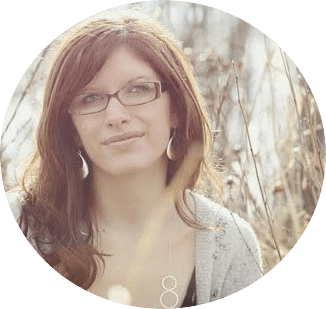 I have tried them on the duallie, and the single bob, and they are glorious. Absolutely amazing. I can’t wait to use these stroller straps ALL THE TIME! My daughter is 7.5 months. I decided to try this product because she is an extremely fussy/high needs baby. She fights sleep very badly (especially during the day). She does like the stroller for the most part, but she often won’t fall asleep in it, even if she’s tired. I figured this product was worth a shot, because I like to go on walks during the day with my older daughter, but I’ve had to stop recently for nap time for my youngest. I figured maybe the product would help her nap, and allow me to get some exercise and bond with my older child. The product was very easy to install. My baby did seem to like the gentle bumps. She began to fall asleep using it, so I would say it was overall successful. It’s also nice because the gentle bumps actually prevent my baby from waking up if we hit a bump in the pavement (a huge win!). Usually she would wake up from a tiny bump in the road, but this solved my problem! One thing to be careful of is placement on the stroller wheel. If I didn’t have it in the correct place or it moved during the walk, it effected the stroller brake, causing an abrupt stop. Once I used it a couple of times, I got the hang of the placement and no longer had this issue. This product is definitely worth a shot for those with fussy or colicky babies! 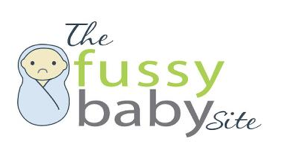 Based on the reviews our moms gave, as well as on the theory behind the Sleepy Stroll, I recommend this product to parents of fussy, colicky or high need babies! I think this could definitely help stroller-hating babies learn to enjoy the stroller, and stroller-loving babies learn to love it even more. If you’re not able to leave the house for nap time, you can use the Sleepy Stroll to simulate a long, soothing walk…even in your driveway or inside the house!